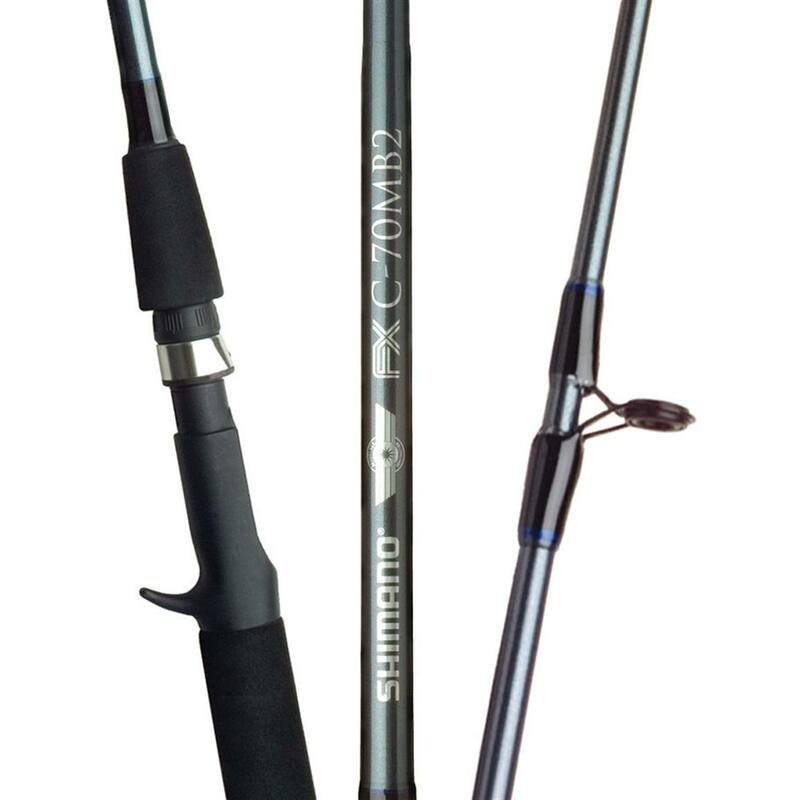 This is the summary of consumer reviews for Okuma Tundra Surf Glass Spinning Rods. 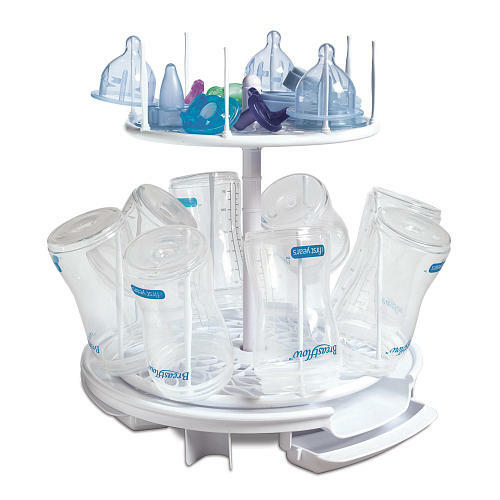 The BoolPool rating for this product is Good, with 3.90 stars, and the price range is $14.73-$39.99(Based on model). The Okuma Tundra Surf Glass Spinning Rods is a big rod perfect for off shore fishing as well as for surf fishing. It is lightweight and perfect for its price. 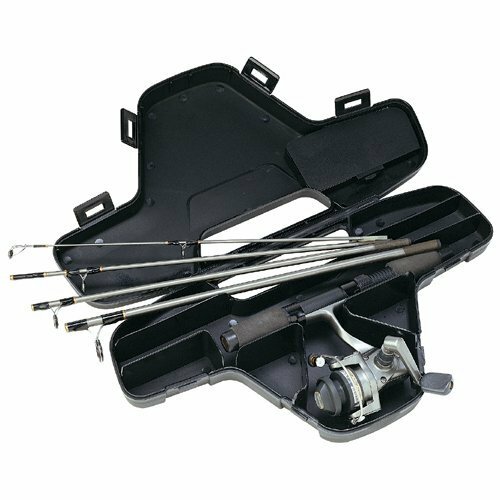 This big rod is sure to be handy on your fishing trips, with its detachable pieces, it's a rod that you can easily transport anywhere. The Okuma Tundra Surf Glass Spinning Rods though has a long cast and the rod loads up well and it fits any size reel which is great for an especially planned fishing trip. This great rod can be used from banks, shores, and from the pier to fish. This rod is definitely recommended for someone looking to try some distance surf fishing. Though some parts may come out, like the plastic eye hook. While some sections tend to get stuck together and you may have a hard time getting them apart. Overall, the Okuma Tundra Surf Glass 3-piece rod is great for fishing along banks, with a price that you just can't go wrong with. 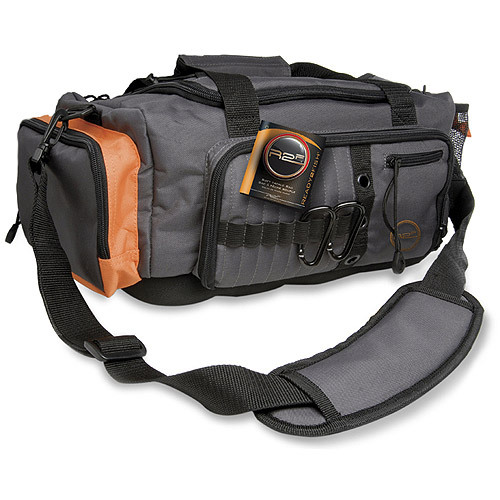 This quality rod is comfortable to use that you can easily transport from one spot to another without too much hassle. Nice big rod, jetty, pierce to offshore fishing. this's a great rod for surf fishing. Rod arrived damaged exactly where two pieces fit to make the full rod even when packaging was OK. It won't support the weight of a fish. Good fishing to all of you and thanks Amazon !. Got it this summer for surf fishing Bolsa Chica and pier fishing long beach..its a great deal for the price..im happy with it wish it wasnt so stiff but for the price its damn good.im buying an ugly stick next though..I like slinging 5oz pyramids!. THEY'RE LIGHT AND PERFECT ON MY BEACH FISHING. It's a really BIG rod. 2 pieces detached, I used for jetty fishing. I like this rod for the price, I'm not up on fishing rods but for 30 bucks I couldnt pass it up! Surf fishing is my passion and I treat my fishing equipment better than any woman I've ever dated. I've just used my Okuma Tundra Surf Glass Spinning Rod TU-120, the 12 foot rod for the first time pier fishing and here are my first impression pros and cons review. I'd hardly gotten this rod to the beach to fish for the first time and the plastic eye hook fell out of the rod's tip. 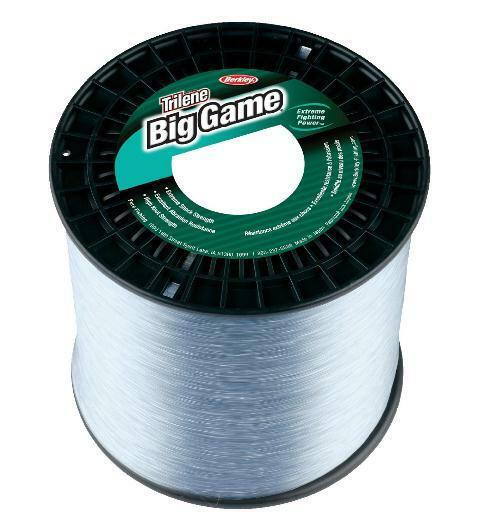 Bought this & a 15ft Okuma rod at the same time but my next rod will be another of the 12 footers as I feel it's the perfect size for surf fishing. 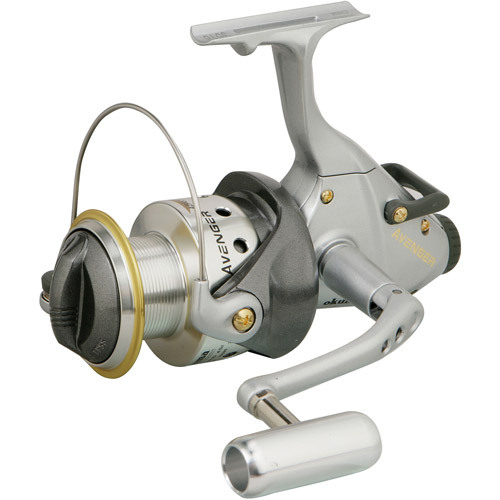 Okuma Tundra Surf Glass Spinning Rod TU-120. Aug. 12 2011, I've fished this rod several times now on the Nestuca River in Oregon, and this's a great rod. Rod casts pretty well and functions normally for the first few times on the beach. The third time that I used this rod 2 guides came out. If you want a great 15 foot surf rod, for super long casts, and comfort, I'd suggest the 15 foot Daiwa Sealine Surf rod. Two problems with rod, the sections stuck together and I'd a hard time getting them apart. purchased this rod to fish for surf perch on the Washington Coast. I'd an 8 foot rod (Ugly Stick) for the pier and saw videos about pendulum casting so thought I might as well get a long casting rod to get some distance off the beach. The rod loads up well and casts forever. The rod action is very good for distance casting. Excellent rod for cast from bank, shore or a pier. 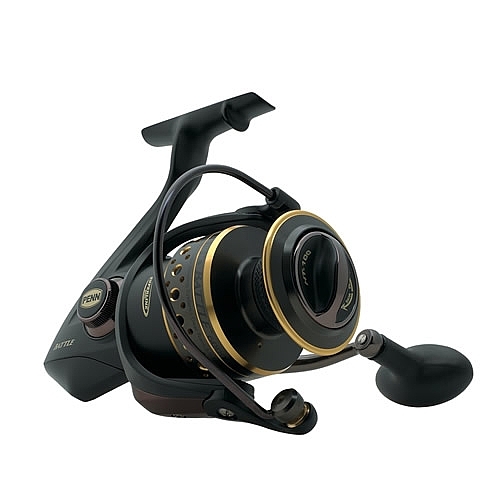 Long casts paired with a size 80a Okuma Avenger reel. I was hoping a 15' rod would cast notably further. I checked all the rod guides and they were mint as well as the rod and reel but sections. 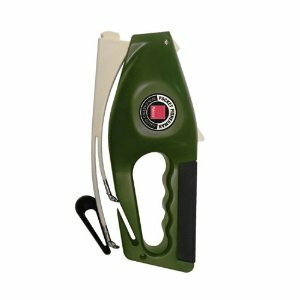 Recommend for someone looking to try distance surf casting. this rod is actually a three piece surf rod great quality great price cant go wrong at the price. I ordered this rod to replace a rod that the real seat broke. Take some fine sand paper and just lightly sand down the male ends of the 3 piece rod, not too much, or when you cast so will part of your rod. I thought this rod was more of a freshwater surf rod due to its line weight of 10-30 lbs but I releived it's just a light salt water surf rod. I liked the 3-piece rod for transporting. The first section of the rod is built heavy like a surf rod but some reason the top section is really soft. On warning when you're putting the 3 piece rod together, wiggle the rod pieces slowly into the male and female fitting. 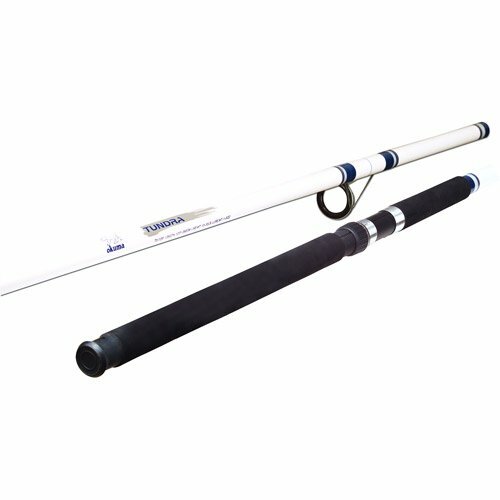 Ordered the Okuma Fishing TU-150 this's a 15 foot surf casting rod.